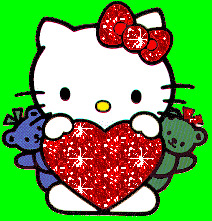 do you own a Hello Kitty in your room? 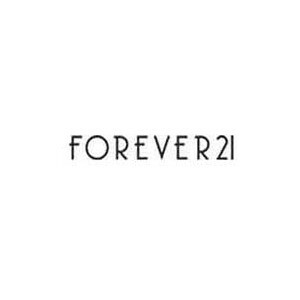 Forever 21 and Sanrio introduce a collaboration with a limited collection which included women's apparel, jewelry, accessories, bags, socks, tights, intimates and more. 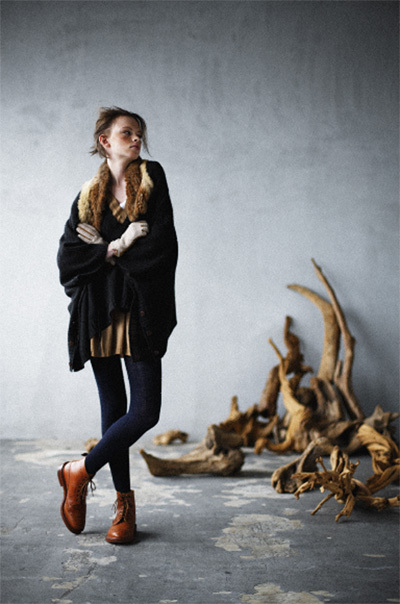 Collection will be available on 18 November 2011 through stores and online. do you wish grab a piece of it?